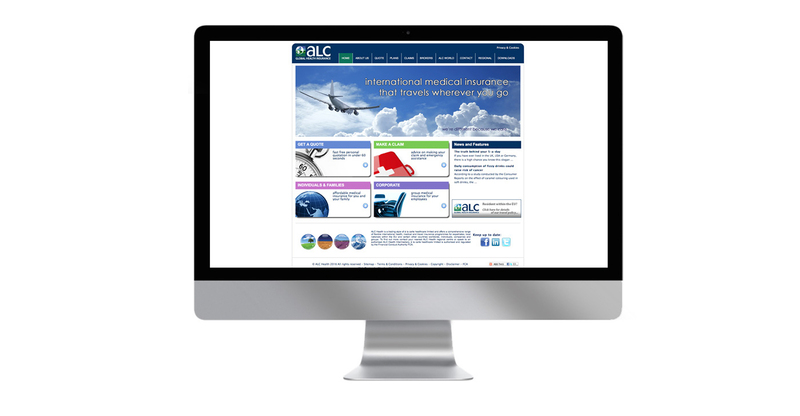 MARSH created the basic design for the alc website in 2008. Much has changed since the original design. The site was created before the need for responsive sites and now needs to be redesigned and rebuilt. The site includes easy navigation as well as a quote engine for the latest prices. The site remains a great portal for all existing alc customers and also a great site to start a new quote for health insurance needs.